Everything in life has a start, your life, career even your faith. 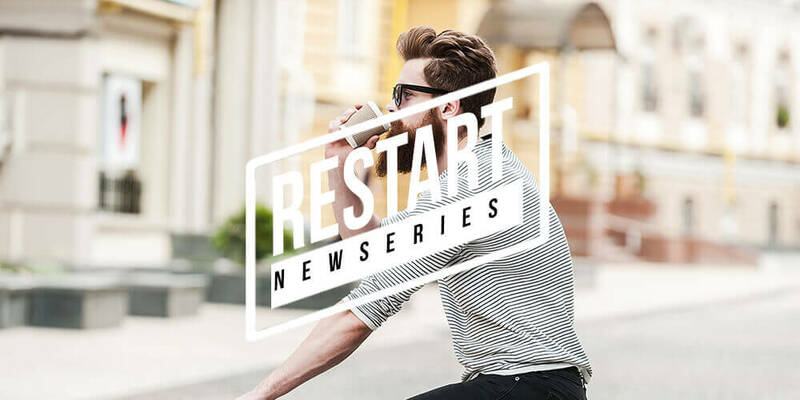 But where & how do we ReStart our faith? This week we answer the question – “does God negotiate?”.